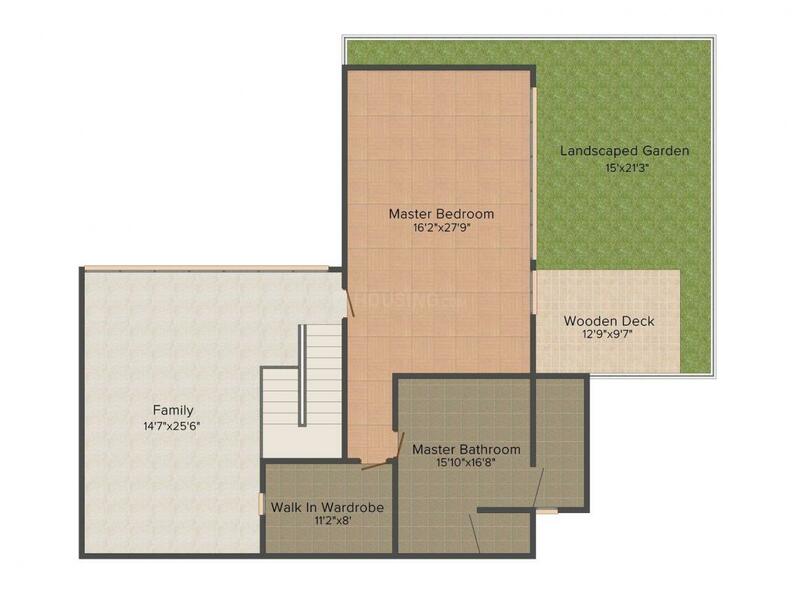 3209.00 sqft. - 5229.00 sqft. The Meadow Dance by Total Environment Building Systems is designed around the unique concept of earth-sheltered villas and has an unrestricted view of the Golconda Fort and the city. 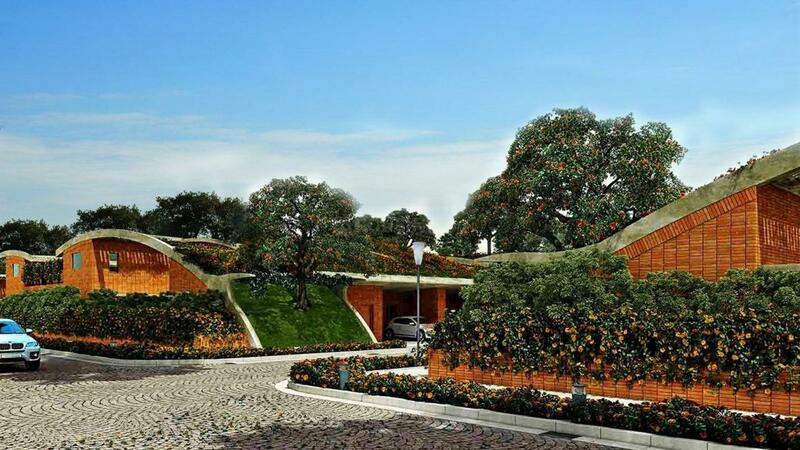 Located at Rajendra Nagar of Hyderabad , these handcrafted courtyard homes are set under a blanket of earth, which keeps these homes relatively cool in summer and warm in winter. Along with providing excellent insulation, the landscaped cover also ensures effective and natural soundproofing. All homes come with central air-conditioning, extensive furnishing, vibrant landscaping and are individually customisable, enhancing the quality of life for people who live in them. Clubhouse with a common space for parties. Total Environment is a noteworthy developer that began its journey in the Indian real estate sector 22 years ago. It exhibits passion and professional expertise in creating world-class spaces, fuelled by an out-of-the-box approach and use of cutting-edge technology. Based in Bangalore, the builder has steered numerous apartment and commercial projects in an environment-friendly manner for comfortable living experience. Not just homes, Total Environment also provides excellent property management services, entailing maintenance and housekeeping services and security, with a wide-ranging one-year warranty. 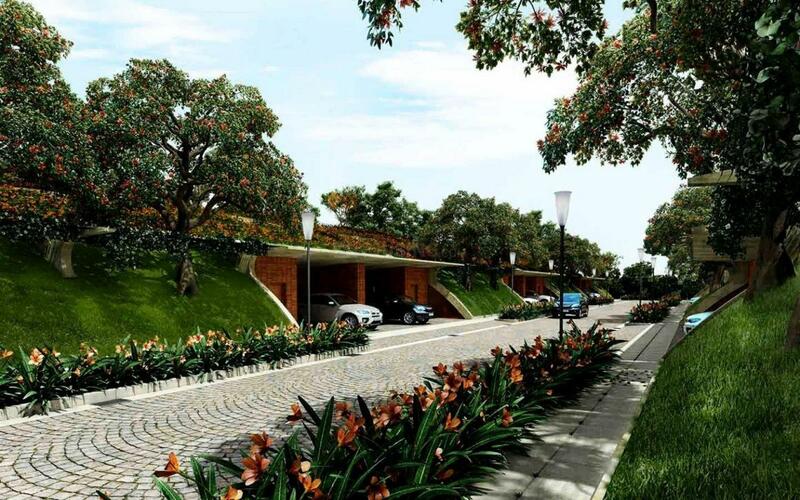 The portfolio of properties comprises of luxury apartments, villas, commercial and corporate projects. Total Environment is driven by its purpose to deliver an unsurpassed living experience by creating sensitively designed inspiring spaces. It aims to develop enduring relationships with customers through adherence to high-quality standards, timely completion of projects as well as transparent policies and strong work ethics. Competent designers, architects, skilled workers and professionals work as an integrated team with a goal-oriented attitude led by the Chief Executive Officer, Kamal Sagar. The in-house construction team possesses competency in adopting the latest technological features and natural construction materials while also ensuring to sustain the value, beauty and aesthetics of the buildings. Total Environment offers the choice of customisation of homes keeping given the diverse tastes and lifestyle preferences of homebuyers. It has played a crucial role in changing the traditional industry perception by providing an entirely new experience of home buying and homeownership. The developer is known for its first-of-its-kind innovation in residential projects worldwide when it launched the concept of cantilevered terrace gardens with every apartment in 1997. The projects by the company exude the theme of green living with creeper-covered pergolas, landscaping and water bodies. Demonstrating commitment towards rebuilding Bengaluru, Total Environment promotes smart home designs. It builds ultra-luxury homes that are spacious and privately located yet have connectivity and access to essential amenities. Technology has been instrumental in carving the success story of Total Environment. For instance, eBuild, the online tool which helps customise homes and the state-of-the-art home automation systems which facilitate seamless interactions and convenience. 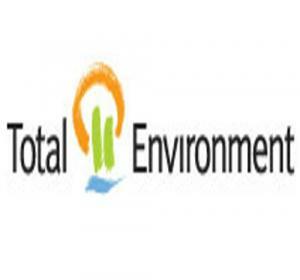 Total Environment has developed around 28 residential projects which include nine ongoing projects. The properties are situated in some of the most desirable locations of Bangalore such as Whitefield Hope Farm Junction, Begur, Yelahanka, and Sarjapur Road. The builder has constructed 2BHK apartments starting from 1,000 sqft space as well as spacious 3 and 4BHK homes sized between 1,500 sqft and 5,000 sqft.